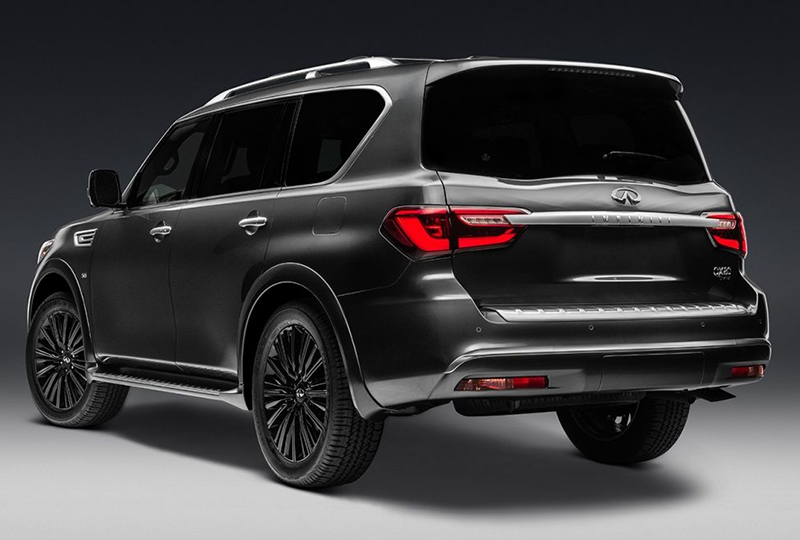 The 2019 INFINITI QX80 at Lauderdale INFINITI in Fort Lauderdale, FL, serving Pembroke Pines, Hollywood, and Hialeah, is a full-size SUV offering the epitome of luxury and performance. The muscular profile consists of smaller details that create a sophisticated style that’s one of a kind – including body-color running boards with integrated splash guards and auto-dimming, power-folding, heated outside mirrors with turn signals and courtesy lights. Power through your commute using all 400 hp from the 5.6L V8 engine, paired with an electronically-controlled 7-speed automatic transmission for effortless gear shifts. 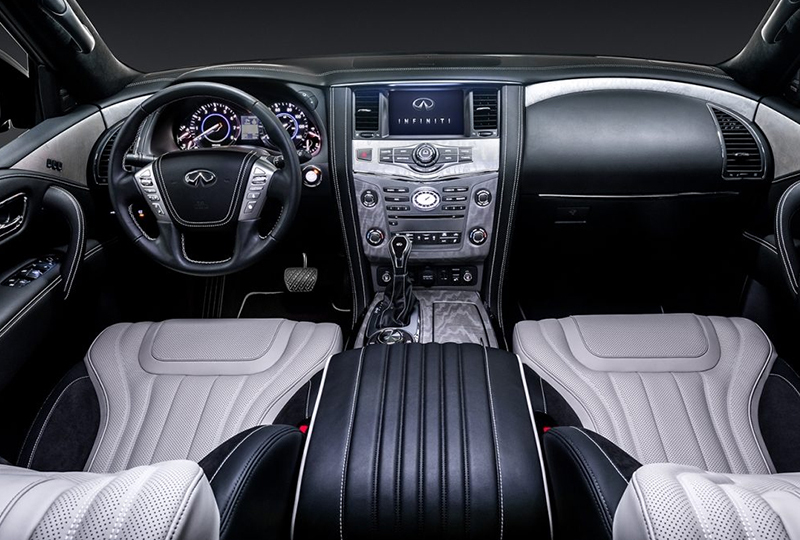 Inside the 2019 INFINITI QX80, no one gets too cold or too hot with the tri-zone automatic climate control system. 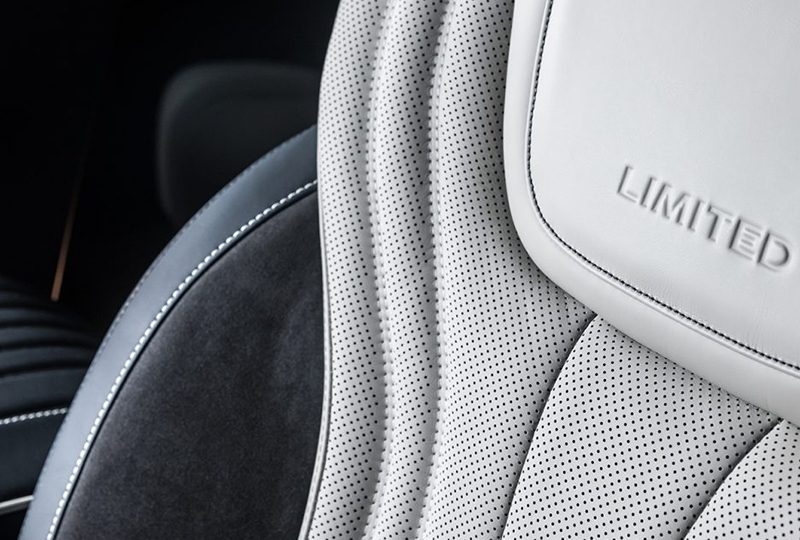 Indulgent leather upholstery and heated front seats up bring new meaning to the word “spoiled.” Second-row passengers get treated as well with captain’s chairs that tip up for easy entry for third-row riders. If you need to carry cargo instead, fold down both rows of seats to open up to 95 cubic feet of volume. Finally, Bluetooth® technology lets go hands-free to make phone calls and stream music, and you’ll hear it all through the Bose® 13-speaker premium sound system. Today is a great day to buy a new 2019 INFINITI QX80! We have a great selection in our showroom, so visit us today at 900 East Sunrise Blvd. 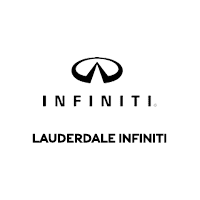 to take your test drive with Lauderdale INFINITI. We can’t wait to send you home in the 2019 INFINITI QX80 of your dreams!